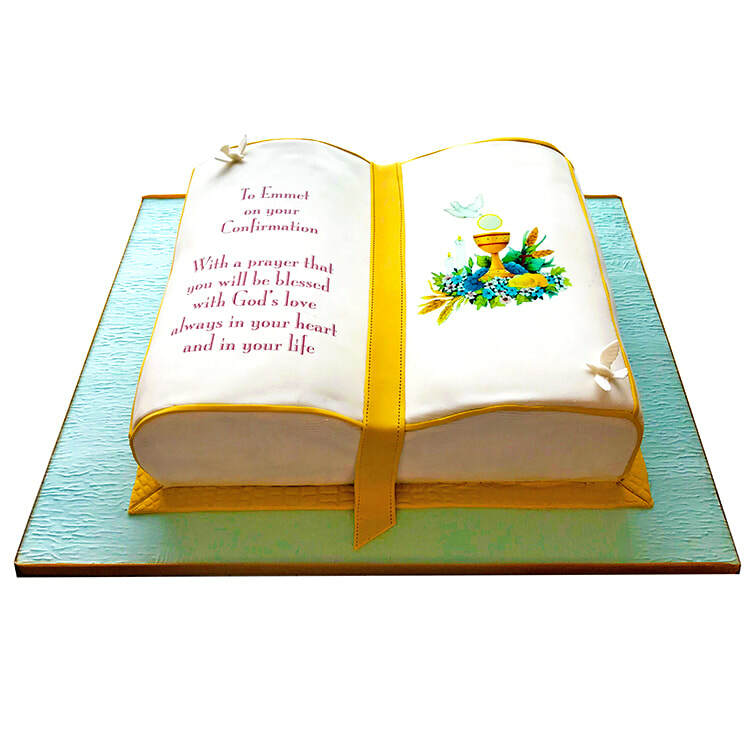 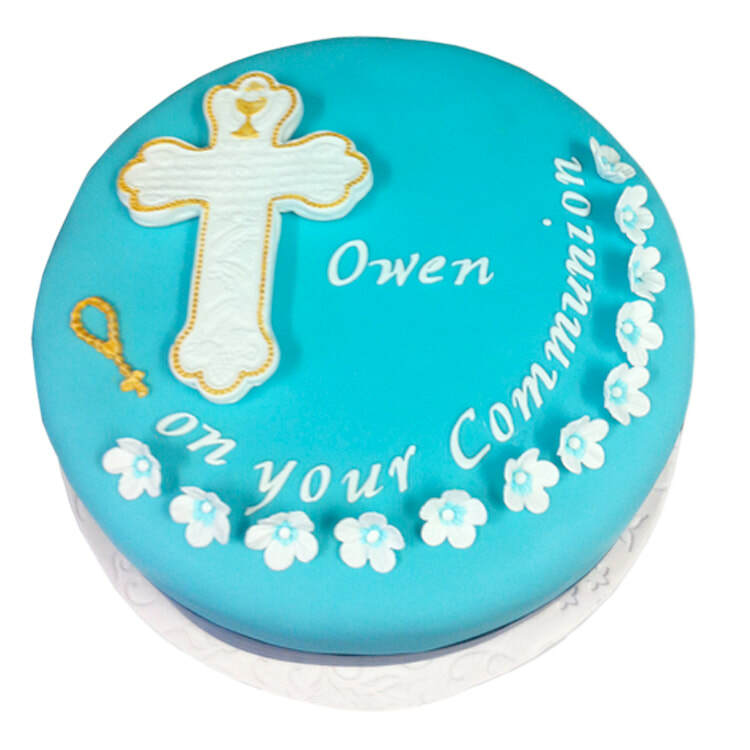 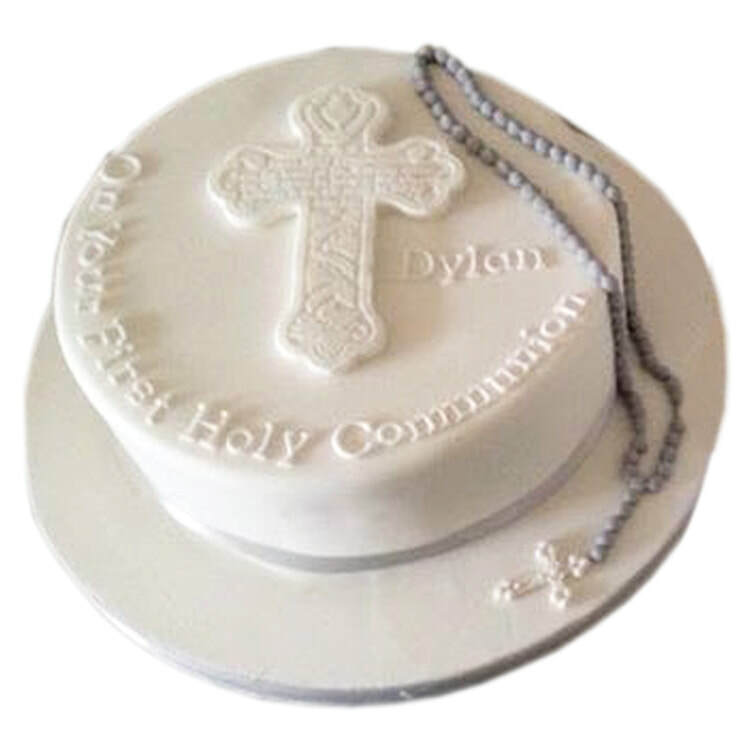 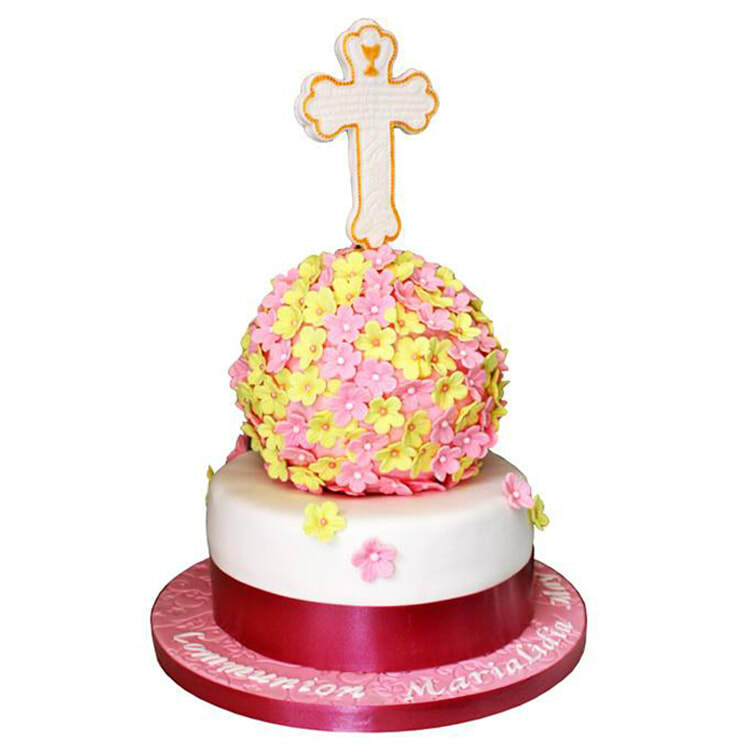 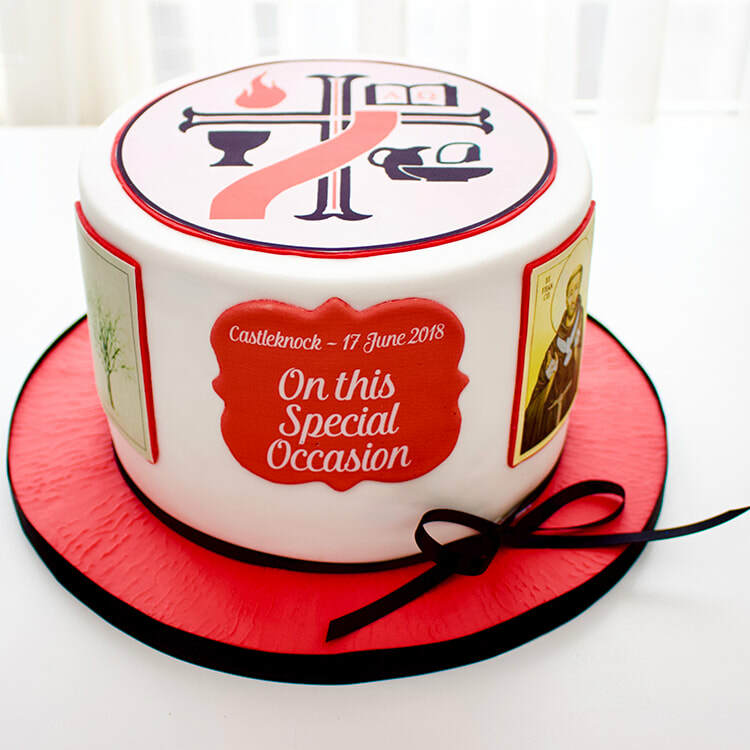 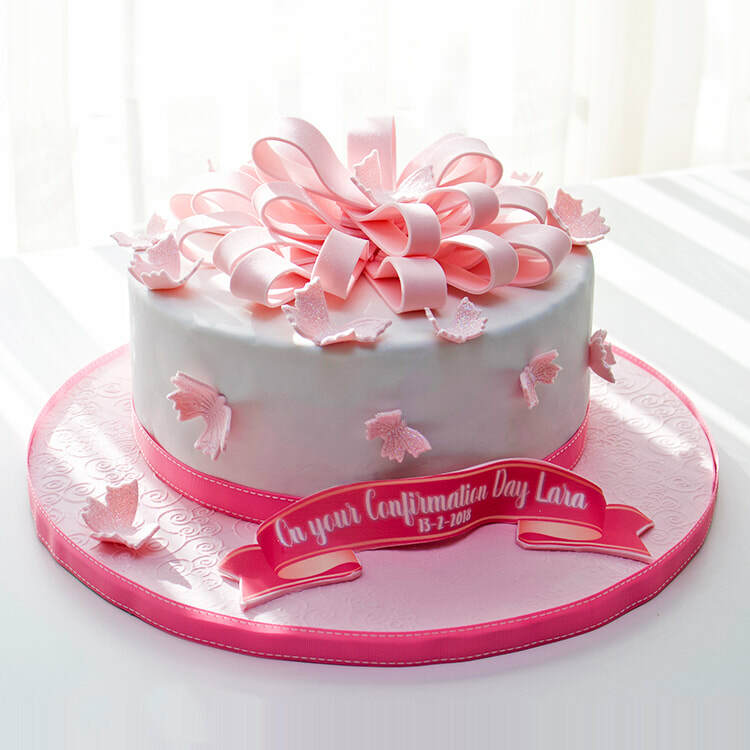 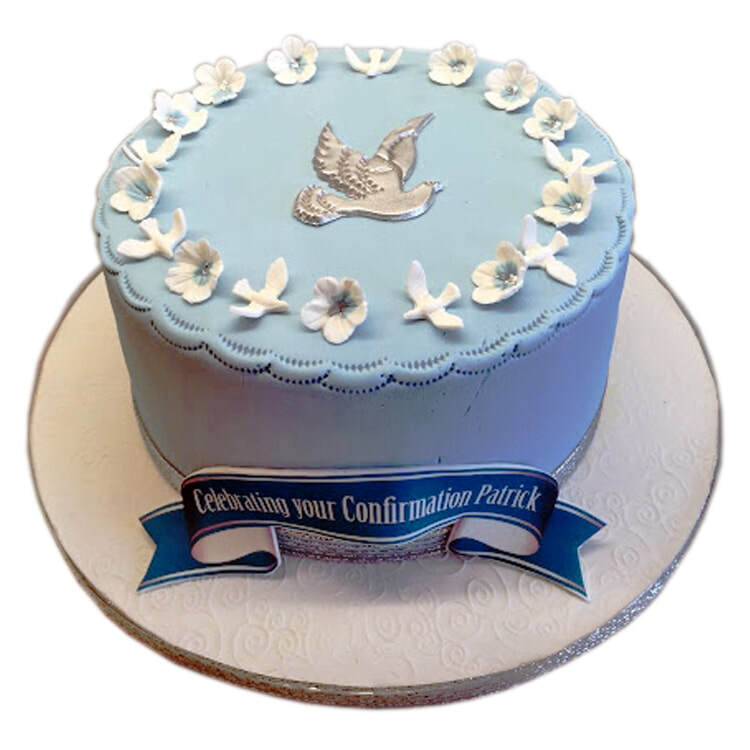 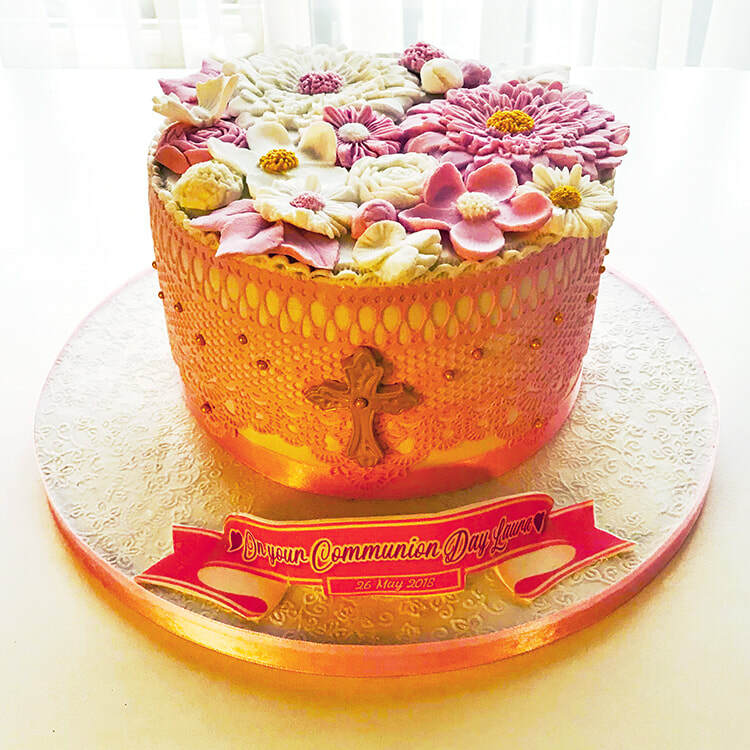 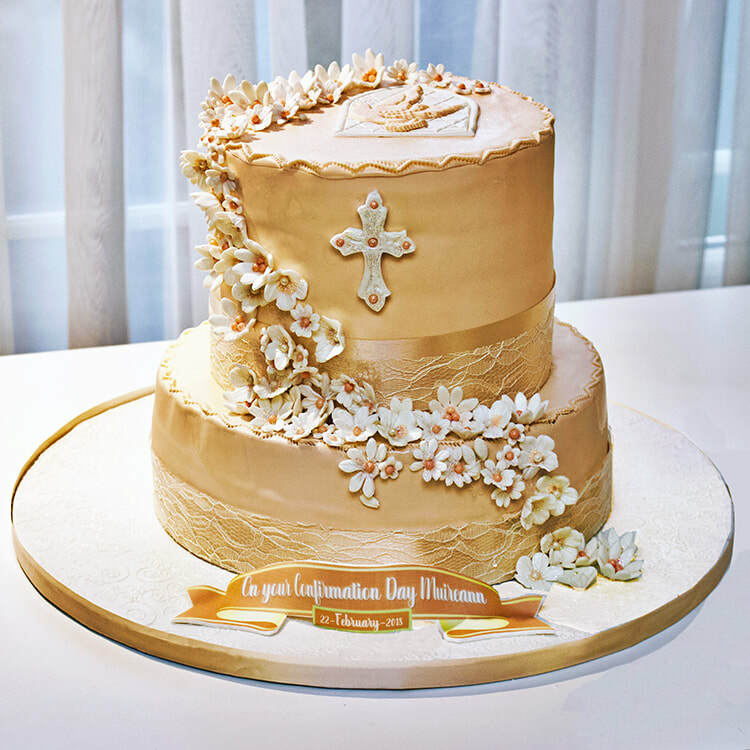 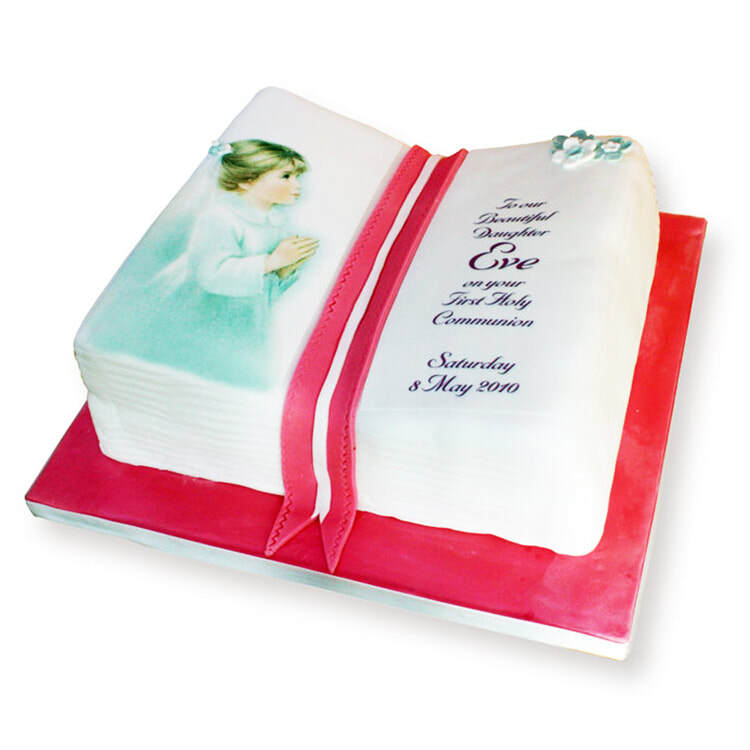 Your child's first Holy Communion or Confirmation day is a fine family tradition, so why not mark the celebration with a centrepiece for your photo album? 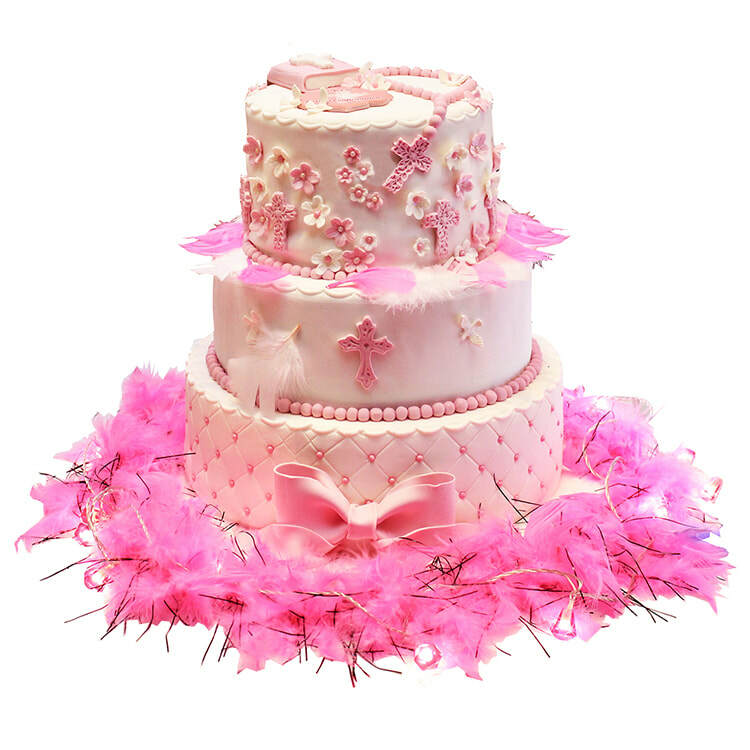 It's usually a busy time, so give me as much notice as you can! 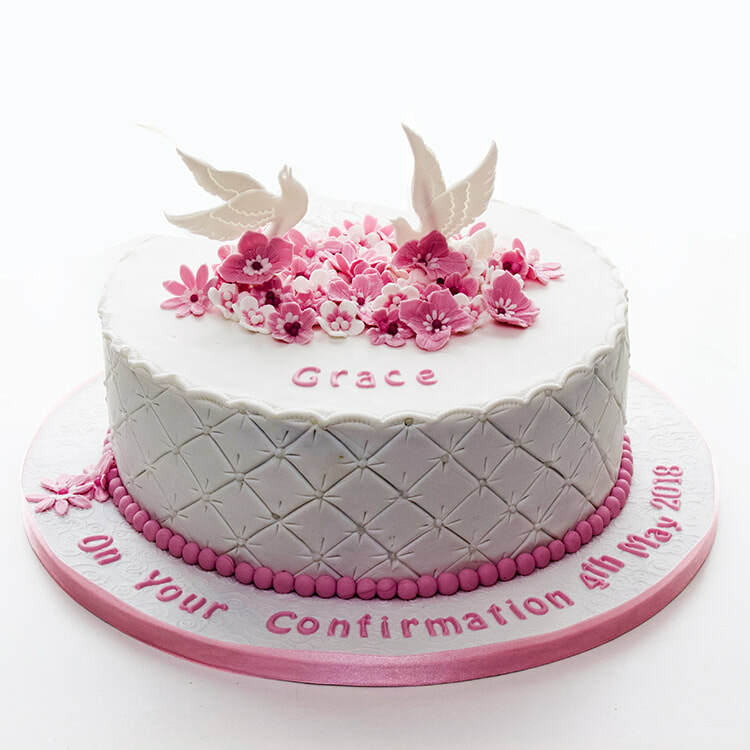 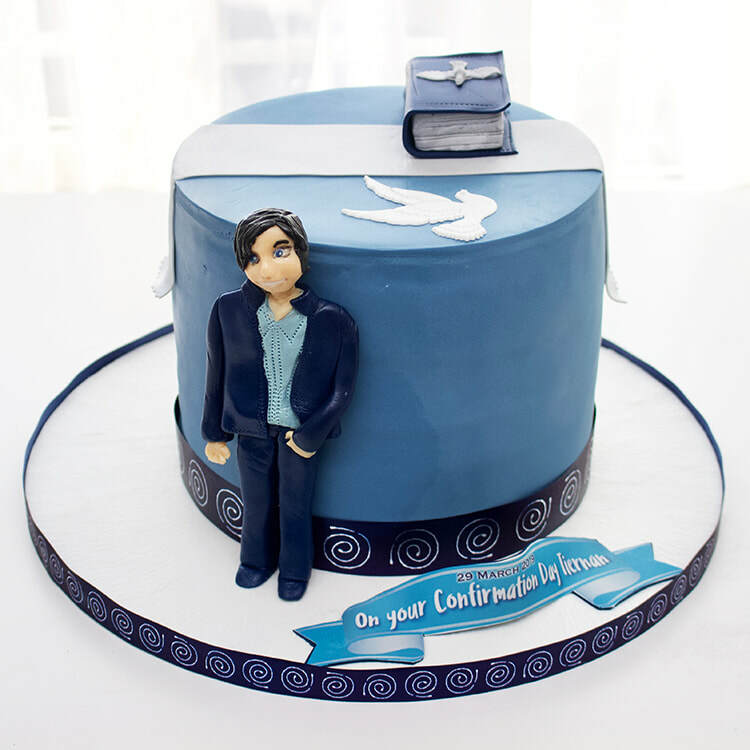 (c) CakeThat Ltd 2019. 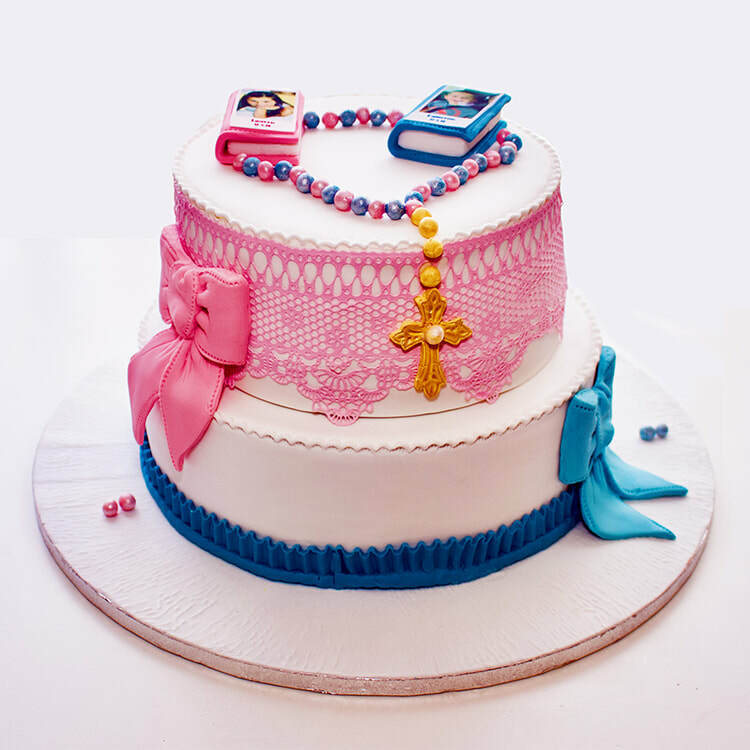 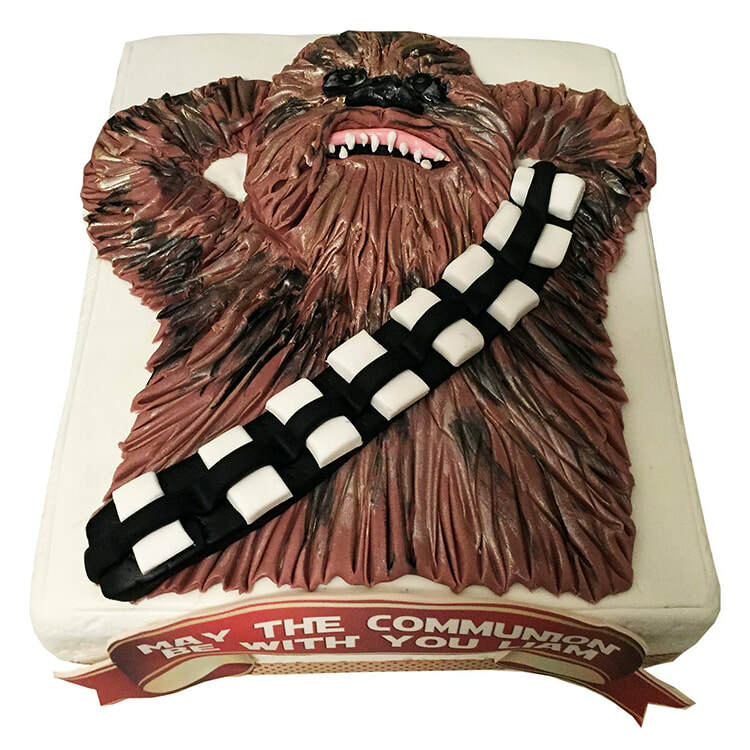 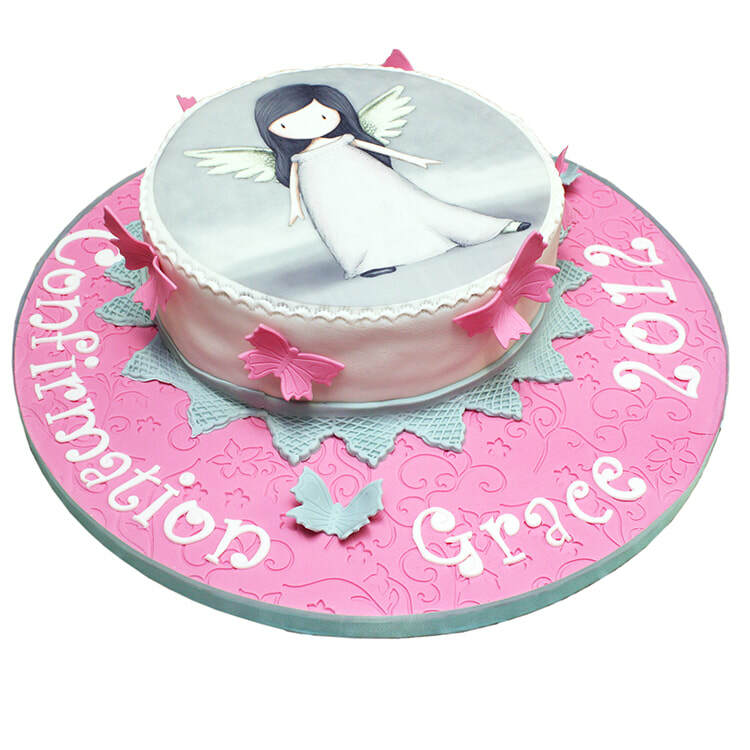 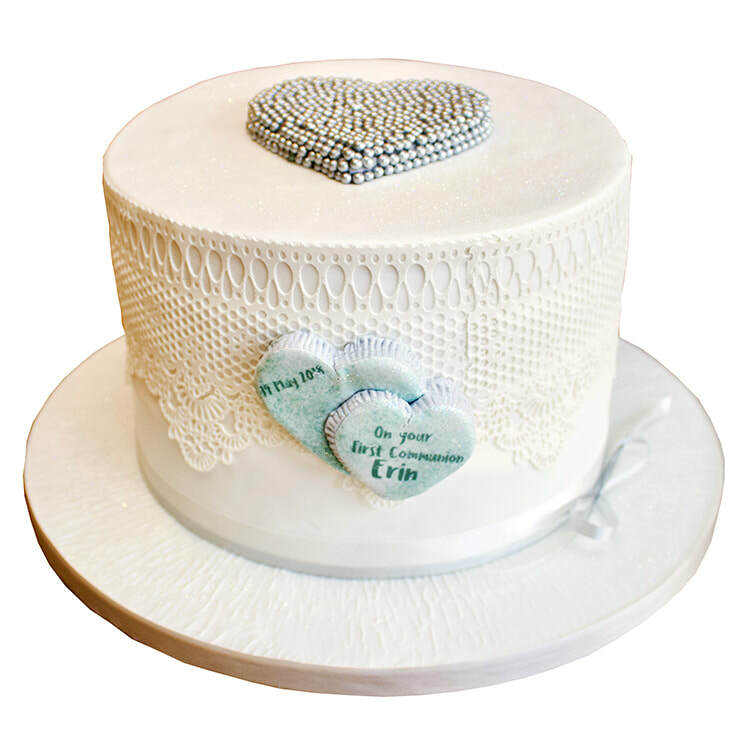 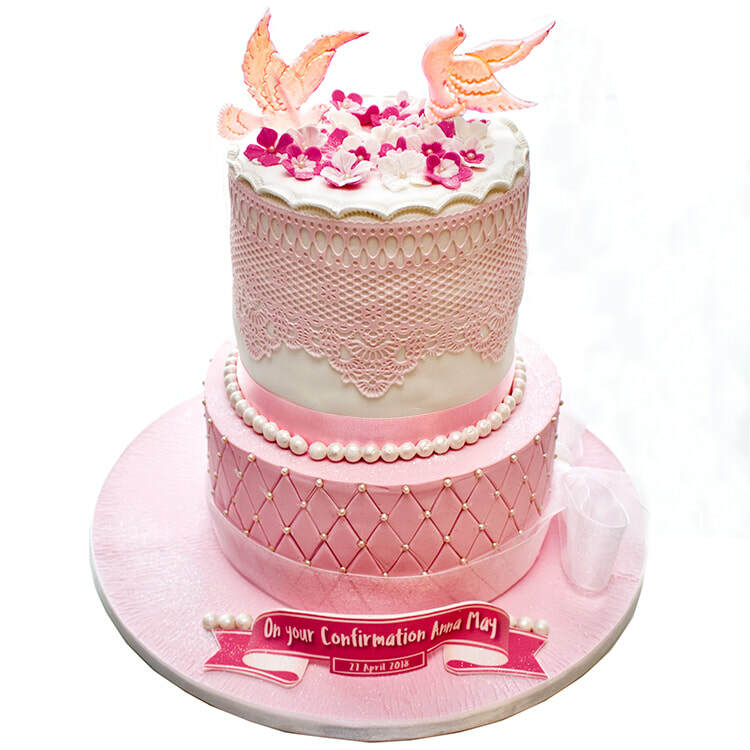 Copyright reserved on all images and cake designs.